Don't call it a comeback. No, seriously: don't. A game called Flappy Bird: New Season may have flown to the top of Apple's App Store charts, but it doesn't appear to be the work of the original Flappy Bird developer Dong Nguyen. The release of a new Flappy Bird clone isn't news in itself: on one day alone in February, The Guardian tracked 95 such releases. Apple's App Store and Android's Google Play have been equally awash with flappy clones, after Nguyen removed his game last month. Something strange is afoot with Flappy Bird: New Season, which is currently the most popular free iPhone download on Apple's UK store, and the fourth most popular free iPad download behind Microsoft's Word, PowerPoint and Excel. According to its App Store listing, the game was released on 29 March by developer Animated Emoji, although the listing carries a "© dotGears" credit – referring to the trading name of Nguyen. 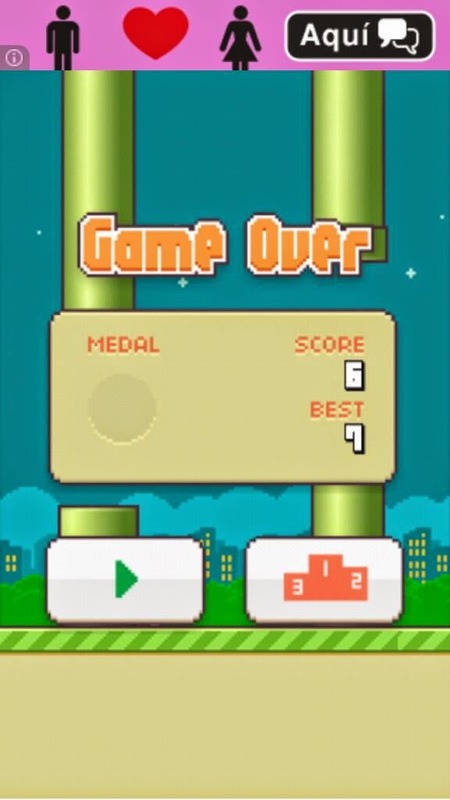 At the time of writing, Flappy Bird: New Season has an average rating of four stars from 255 reviewers on the store – an impressive total so soon after its launch. Again, this isn't Dong Nguyen's official Twitter account – his handle is @dongatory without an _ on the end, and his last tweet was on 23 March. The @dongatory_ account claims to be a "backup" for Nguyen's official account, but past tweets like "RT if you want a free itunes gift card :)" and "Let's trend a hashtag to be easier! Hashtag #dongatory_ as much as you can lets trend it!! #dongatory_ :-)" don't seem a good fit for the famously-shy Flappy Bird developer. Meanwhile, the support link on the App Store page for Flappy Bird: New Season leads to this blank page on the Weebly website, while a search for the game's title on Android's Google Play store brings up this game from a developer called Gameslogic Mobile, whose other titles include Clumsy Ninja Go! 2 and Farm Hero Saga 2 3D, masquerading as new versions of two popular mobile games from big publishers. 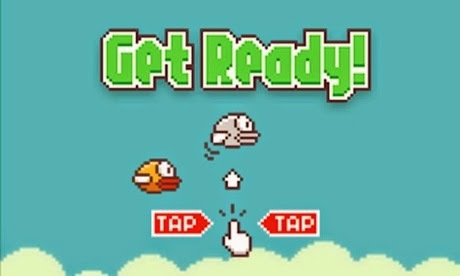 In short, Flappy Bird: New Season almost certainly isn't the return of the original Flappy Bird to iOS and Android. So why write a story about it? Because its success raises big questions about how the game managed to rise to the top of the App Store chart so quickly, at a time when Flappy Bird clone-fever has been dying down. This isn't just a quirk in the UK App Store. Flappy Bird: New Seasons is the third top free iPhone app in the US too, where it also has a four-star rating, this time from 659 reviews, most of which are glowing. The sudden success of the original Flappy Bird provoked speculation that Nguyen had in some way gamed the charts – he denied this – but the rapid rise of Flappy Bird: New Season may be a spur for more debate about the value of those charts to Apple, developers and players alike.